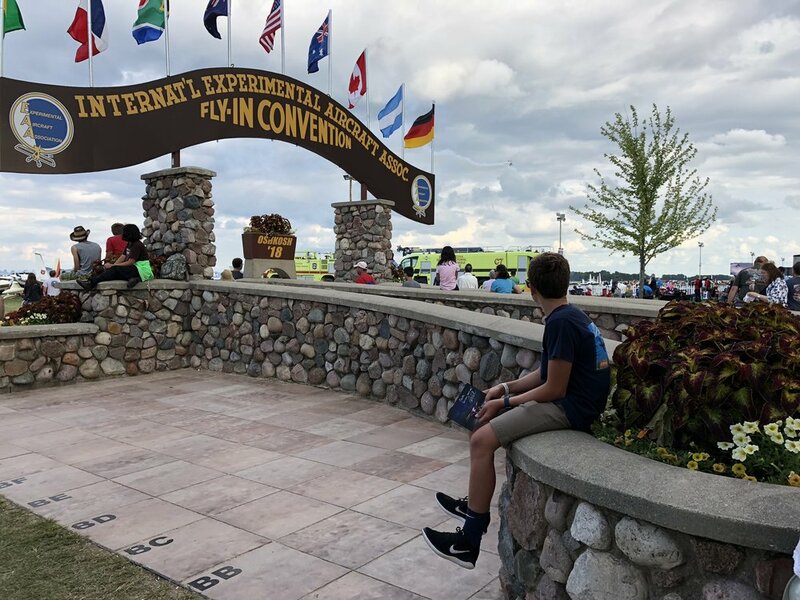 This July, the entire family headed to Chicago and onto to Oshkosh Wisconsin to experience AirVenture 2018. The show was incredible and after 2 full days at the airport, I probably only experienced only a small fraction of what was available. There is an undeniable excitement and enthusiasm from spectators and participants . 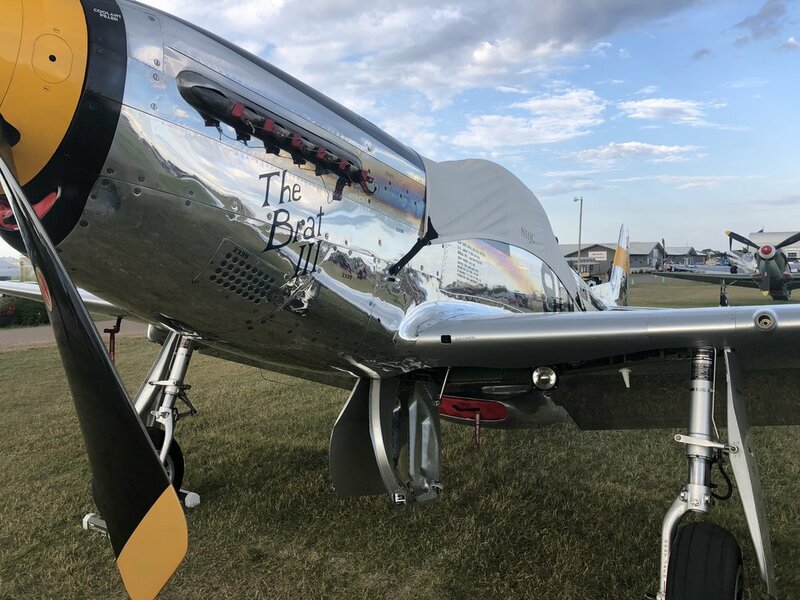 We enjoyed wandering around the vendor hangars, climbing in the mockup Cirrus jet, admiring the warbirds and homebuilt aircraft, and poking our heads inside a few of the military displays. We also we lucky to meet a few of our favorite YouTube stars like Trent Palmer, Steve-o and MrAviation101. The most incredible part was finally relaxing at the edge of the runway and watching the the night airshow.